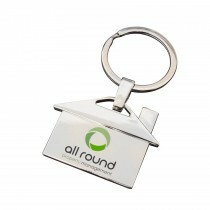 We offer a range of bespoke, custom made metal products designed to accept your branding. 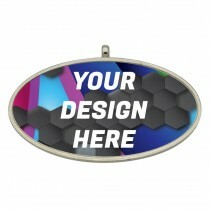 Our die struck pins and badges are extremely popular and can be made to any shape and size. 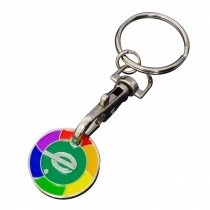 We also offer products such as key chains, belt buckles and cuff links which are very popular as corporate gifts or part of an off field sports uniform. 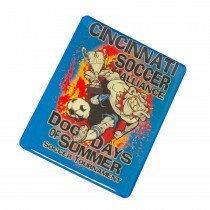 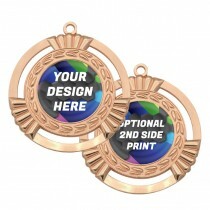 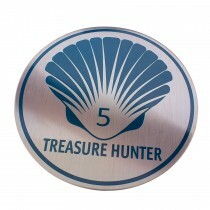 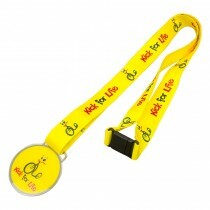 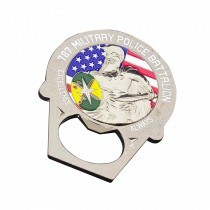 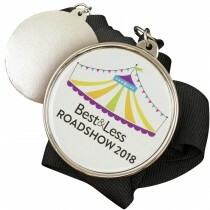 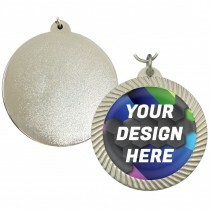 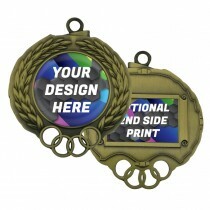 Promotional metal items are a great, long lasting reminder of any company, sports team or even non profit organization. 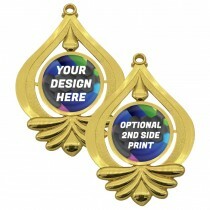 Enquire with us now for a personalized quote and a 100% free art proof.